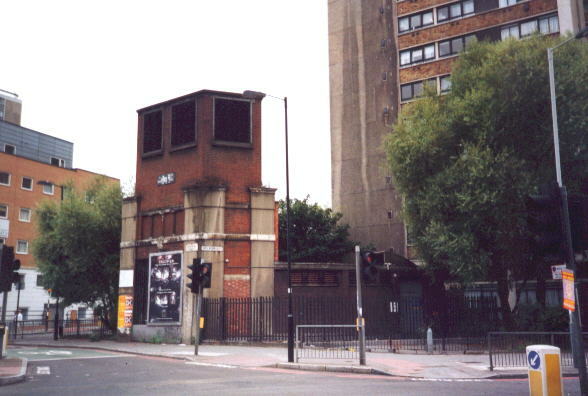 Situated between "Old Street" and "Angel," this station was only open between 17/11/01 and 09/08/22, when the stretch of the Northern line it served temporarily closed so that the running tunnels could be enlarged. The line reopened two years later, but the station did not, and the platforms were eventually removed. 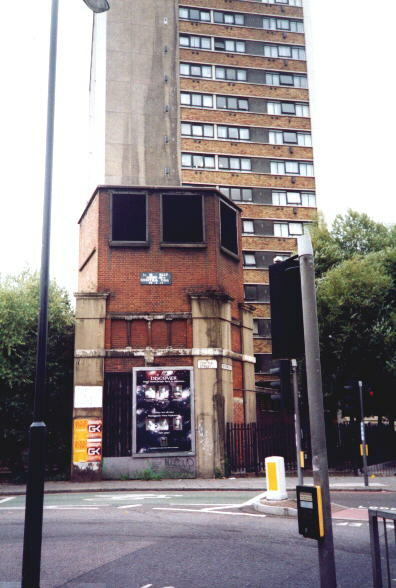 During WW2 "City Road" was used as a public air raid shelter, but over subsequent years the surface building was gradually demolished, so that all that now remains is a small fragment - originally the head of the lift shaft - retained for ventilation purposes at the junction of City Road and Moreland Street.